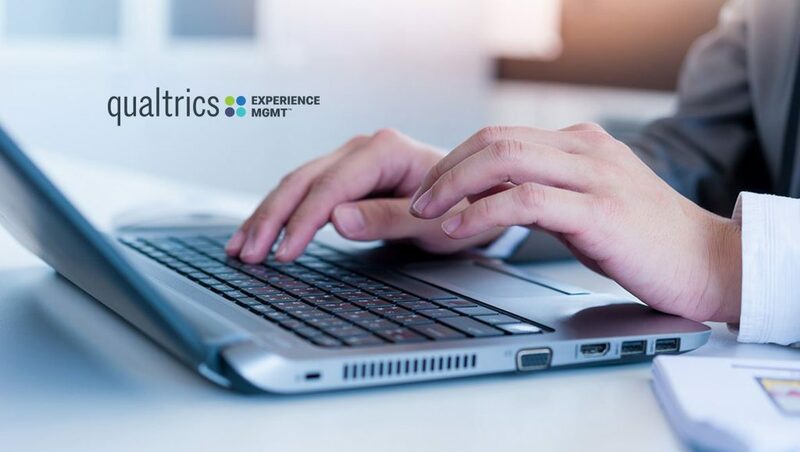 Qualtrics, the leader in experience management, announced that customers using Qualtrics CustomerXM and EmployeeXM now have access to XM Benchmarks and custom market research from the world’s leading providers, including NPS Prism, a new benchmarking venture from Bain & Company, IBM Kenexa WorldNorms, Walker and the XM Institute. Customers can view them directly within the Qualtrics XM Platform to benchmark their customer experience and employee experience programs in real-time and gain insights from other industries and geographies in order to deliver breakthrough experiences across their organizations. Qualtrics customers can leverage the library of XM Benchmarks available within the Qualtrics XM Marketplace as either a one-time comparison or to track their ongoing performance against a selection of peer organizations. In addition to XM Benchmarks, Qualtrics is expanding its consultative services through Qualtrics Research Services to help organizations design and deliver customized research to meet their business needs.